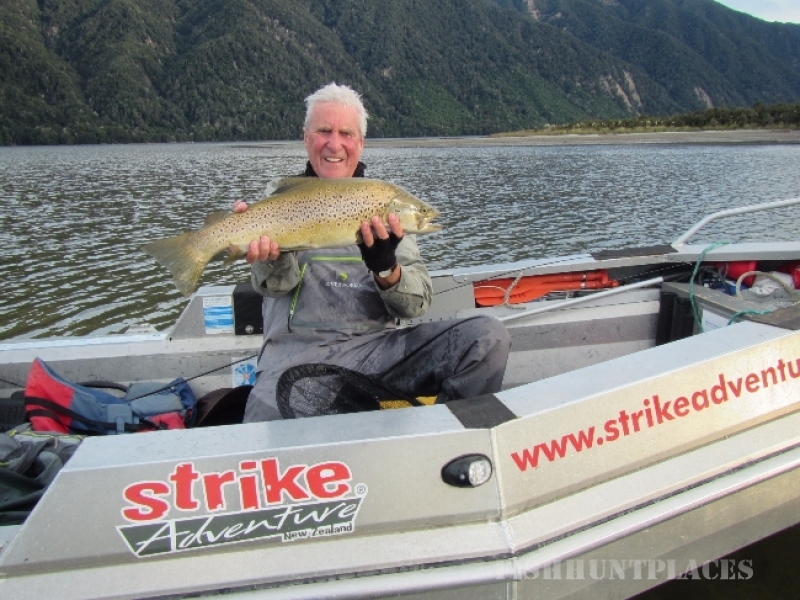 Рыбалка в New Zealand Tasman Strike Adventure Ltd.
Рыбалка в : New Zealand : Tasman : Strike Adventure Ltd.
Mirfin's Road: We're locals since 1841. Zane Mirfin's great-great grandfather was Capt. John Walker who ferried early explorers & surveyors around the northern South Island on his cutter Supply. 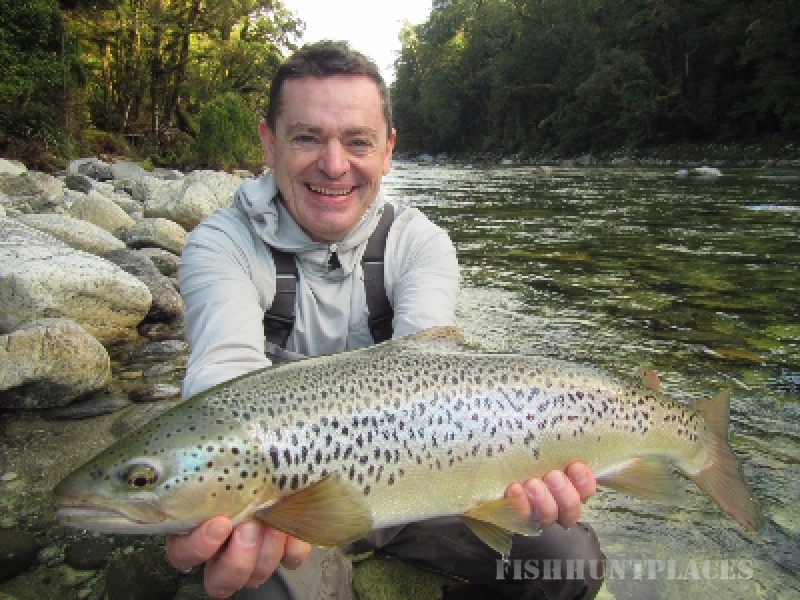 World class fly fishing waters: We know all the rivers and we have the access to get you there. 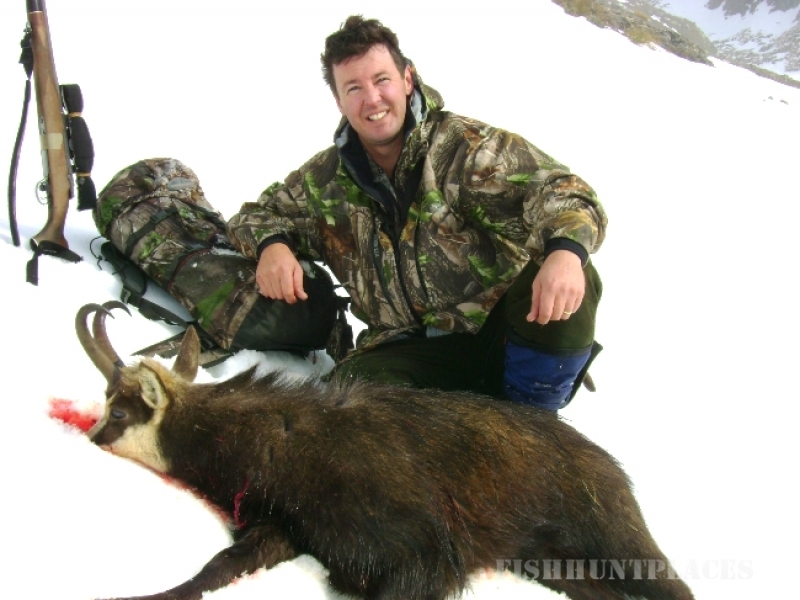 Comprehensive commercial access permits, MNZ registered boat, 4WD, hiking and helicopter. 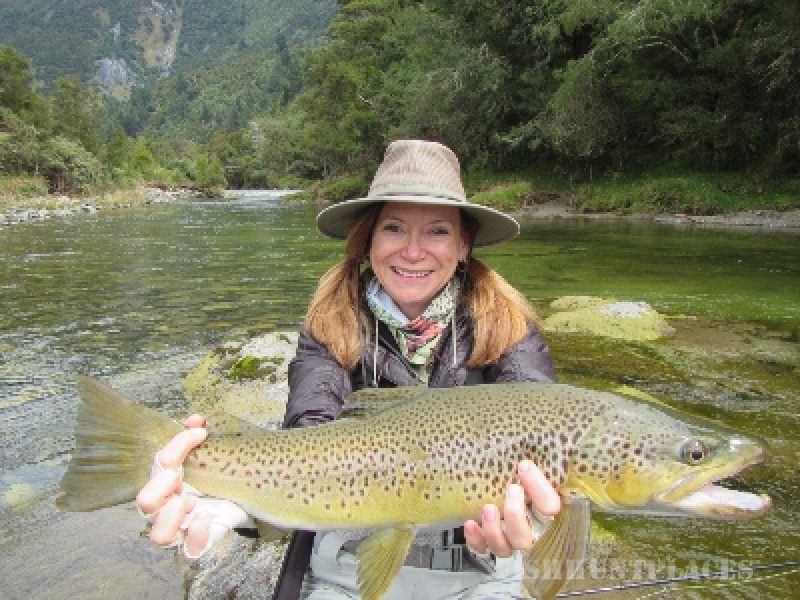 Strike Adventure® Fishing is an independent guiding company aiming to provide the best guided trout fishing adventure available, with Aimee & Zane Mirfin. With over three decades of experience, knowledge, and connections within the tourist fishing industry we are a safe pair of hands to make your fishing dreams come true. Save time, money & frustration. Enjoy great access, flexibility and the best year-round fishing options available!